Looking to buy a new set of Hyundai tires in Louisville, Kentucky? You’ve come to the right place! At Oxmoor Hyundai, we’re proud to offer a certified Hyundai tire center where you can speak with experienced Hyundai tire specialists and determine the right kind of car tires for your specific Hyundai vehicle. 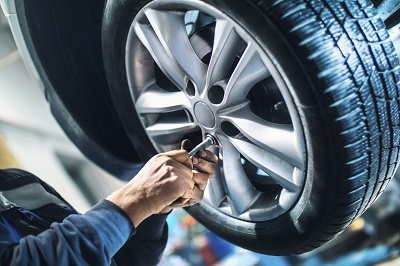 When you work with our team of knowledgeable professionals, you take the guesswork out of figuring out which all-season tires or Hyundai performance tires to buy. Need help with a Hyundai tire repair or want advice about tire pressure? At our Hyundai tire center, we do it all. From tire inspections and tire alignments to tire balancing, tire inspections, and replacing the wheels or off-road tires on your Hyundai SUV, there’s nothing we can’t do. Give us a call to learn more about what we can do! Get a Tire Consultation at your Louisville, KY Hyundai Dealership. Why is it important to get regular tire inspections and Hyundai tire replacements when necessary? Your car tires are responsible for delivering traction, braking power, and stability through all kinds of driving conditions. When the tire tread on your Hyundai wears down past a certain point, or if you go too long between tire rotations and scalloping develops, traction, braking power, stability, and gas mileage greatly decrease. When you find a Hyundai tire store you trust, much like the one here at Oxmoor Hyundai, you can rest assured you’ll get the straightforward Hyundai tire consultation you want, as well as the genuine customer service and high-caliber of Hyundai tire repair services you deserve. 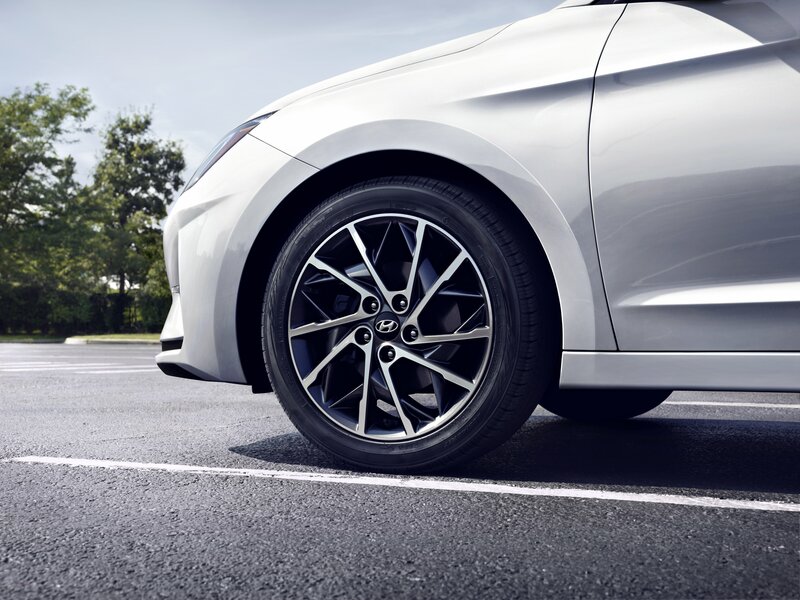 To get a Hyundai tire consultation in Louisville, KY and to determine the best plan of action for you and your car, swing by our certified tire center and speak with one of our friendly car tire specialists today. Thanks to our online appointment scheduler, booking a Hyundai tire consultation or tire inspection in Louisville, KY is always simple and easy at Oxmoor Hyundai. To get a new set of certified Hyundai tires mounted on your car, or to schedule an important Hyundai tire repair or inspection with a certified tire center you trust, do yourself a favor and schedule service with us online now.